Mixing up a healthy smoothie is a great way to start losing weight and trimming some inches off of your waistline. They are delicious and low maintenance too. Pretty much all you need are some of the right ingredients and a blender to get started. If you are interested in trying smoothies to lose weight, we are going to give you one of the best smoothie recipes that we could find. 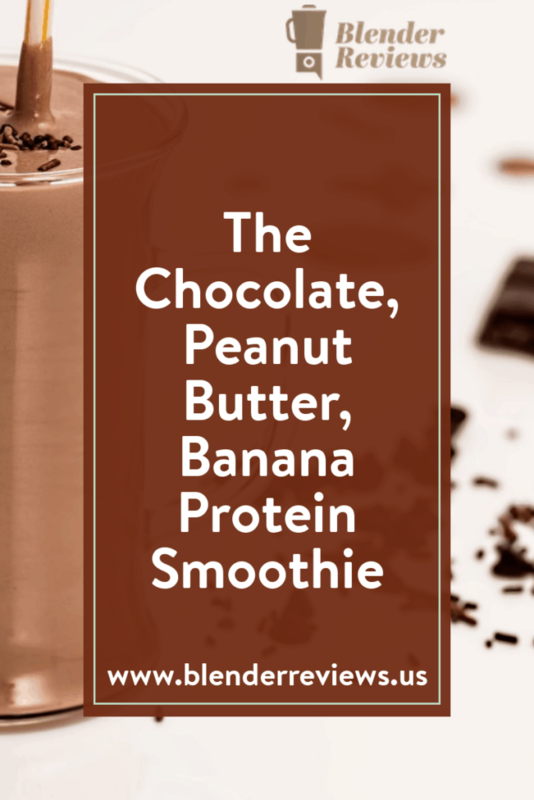 We hope that you are a big fan of peanut butter and chocolate, because this might be the perfect smoothie to help you lose weight and curb your sweet tooth. Blend to the consistency of your liking. *Thickness: keep in mind that the frozen bananas are going to make for a thicker shake. If you want to make your smoothies even thicker than that, just add some ice cubes, and if you want to thin it out a little bit more, all you have to do is add a little more almond milk. Personally, we like using frozen bananas instead of fresh bananas with this recipe. Fresh bananas add a really nice smooth, and creamy texture to your smoothie, and that is enhanced even further when you use frozen bananas. Ready to get started? Simply substitute this smoothie recipe for one of your meals during the day and try that for one to two months. We recommend using a smoothie as a substitute for your breakfast in the morning so that you can get your day started on a healthy foot.